Let my knowledge of our community work for you! 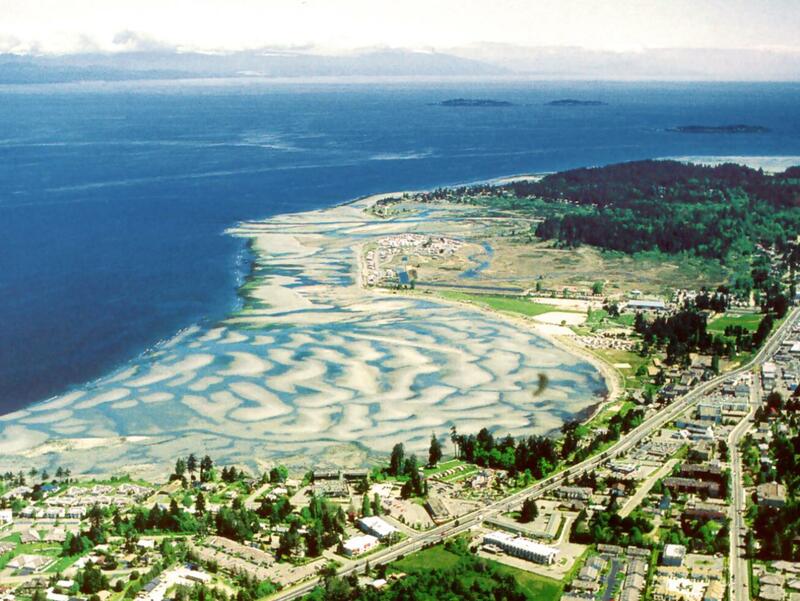 Serving the Oceanside communities of Central Vancouver Island, including . 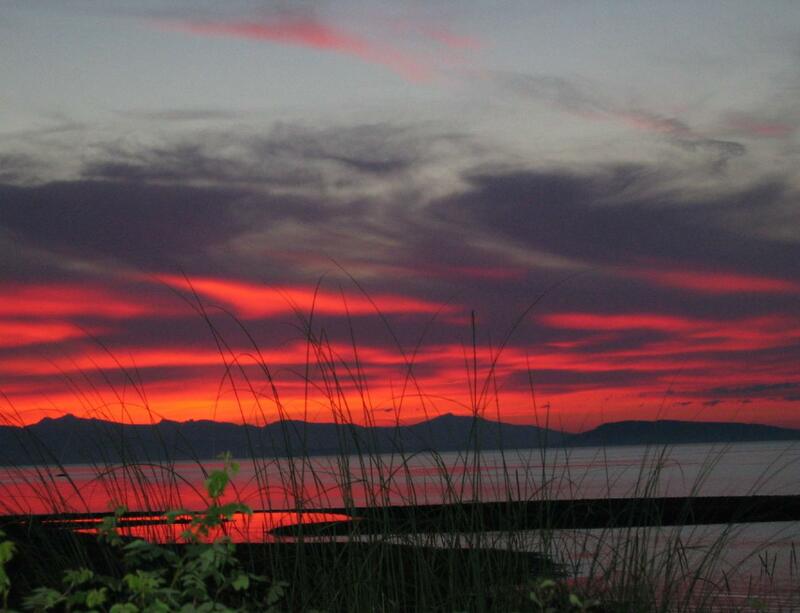 . . Parksville , Qualicum Beach, French Creek , Nanoose Bay, Coombs , Whiskey Creek, Errington, Bowser, Lighthouse Country. Welcome! My name is Brenda Nicolls and I am a real estate agent with Royal LePage Parksville-Qualicum Beach Realty. I am very active in the community and have been a contributing member since I taught summer swimming at the beach as a teenager. 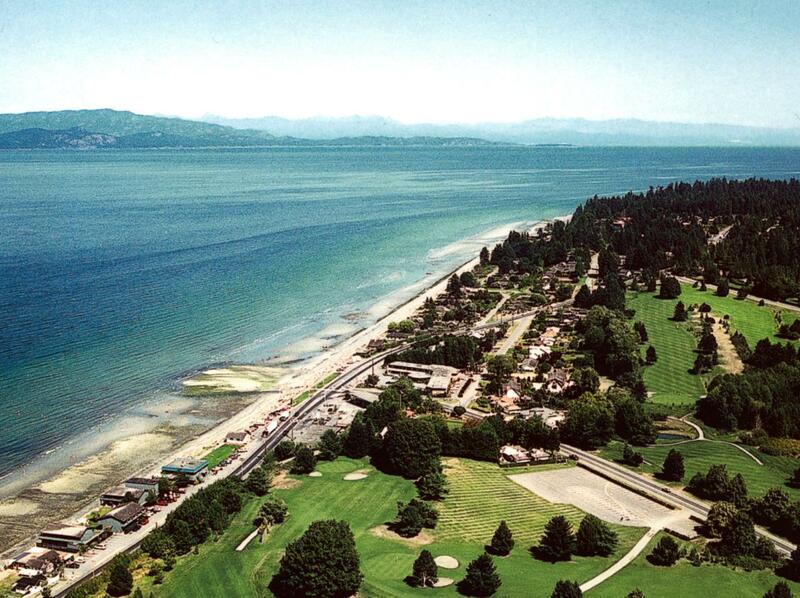 I have been a permanent resident for over 40 years in the Parksville – Qualicum Beach area. Prior to starting my career in real estate, I worked as a school teacher, operated a family Bed and Breakfast, and spent many years as a local event coordinator. My community involvement has been extensive and includes many different organizations from the schools to the Rotary Clubs, and most recently the local Kiwanis affordable housing project. I am also an active member of the local Chamber of Commerce. I am a strong supporter of the Heart and Stroke Foundation’s Big Bike Ride and the Oceanside Hospice Society. Royal LePage Parksville Qualicum Beach & Coast Realty merged in August 2015, in 2015 and 2016 I achieved the Diamond Award, which ranks me in the top 3% of Royal LePage agents across Canada. In 2017 I acheived the Red Diamond Award placing me in the top 2%. I apply my passion for helping people to my real estate career. Along with my honesty, organizational skills, and determination to fulfill the task at hand, I work diligently in the best interests of my clients. Whether you are buying or selling, I will do my best to assist you with all your real estate needs. Send me an email at info@brendanicolls.com or call 250-248-4321 or toll free at 1-888-954-4433. Wow, this woman is awesome!! We made the decision to sell our property in Parksville during an extended out of country stay this past winter. Having used Brenda in a previous purchase and being delighted with that experience, the decision to use her for this sale was a "no brainer". From original contact to completion of sale we had complete confidence in her knowledge, integrity, and organizational skills. From out of country, through the magic of the Internet, we listed, viewed offers, and completed our sale. Brenda worked hard for her commission. She walked into a home that was in shambles. Painters had just left, all of our belongings were hidden in various nooks and crannies, there was dust everywhere. Undaunted and up for the challenge, Brenda had our home reorganized, cleaned, staged and SOLD in rapid order. Thanks Brenda. We appreciate you immensely!! 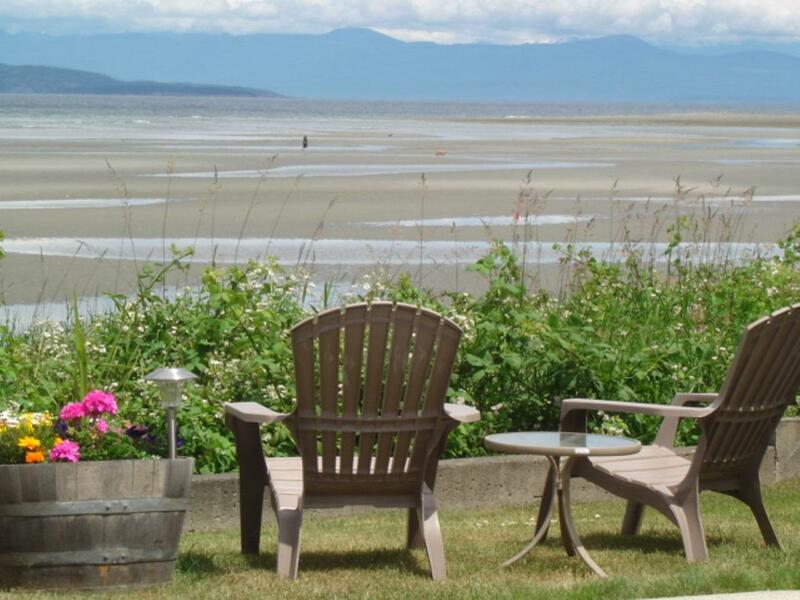 We contacted Brenda when we decided to make the move from the mainland to Qualicum Beach. We were unsure about which realtor to choose, since we didn’t know anyone in the area. We are so glad we chose Brenda to work with! She made the whole process enjoyable, providing expert advice along the way and readily accommodating our visits to the Island to view properties. Her extensive knowledge of the area helped us make the right decision. She was always professional, highly organized, responded to all our questions and concerns, and was cheerful and fun to work with. She really supported us in the negotiations for the purchase of our new home. We would not hesitate to recommend Brenda to anyone looking for a realtor in the Parksville/Qualicum Beach area. On the recommendations of a number of friends, we chose to list and purchase with Brenda and have been nothing short of delighted with the decision. Brenda brought a string of assets to our real estate sale and purchase: honesty and trustworthiness, keen business acumen, excellent knowledge of the local real estate market, an engaging personality, and strong communication and bargaining skills. She has also cultivated excellent contacts with moving-related business people in the area: this will save you having to search out essential services on your own. We greatly appreciated Brenda’s responsiveness in providing quick feedback on the results of our own home-showings and in alerting us to any new properties on the market. In the sale of our home, and our purchase of our new home, she readily grasped our requirements and applied excellent negotiating skills to quickly arrive at mutually satisfying sale/purchase arrangements. Brenda is a true real estate professional. Just as we would engage her again for any future transaction, we recommend her to you without reservation for your own real estate requirements. We wanted to let you know how grateful we are, having you as our realtor! From the minute we met you, we were impressed with your passion, expertise and professionalism in real estate. We admired your great organisational skills and felt comfortable as you kept us well-informed throughout the selling process. Your property evaluation was the most thorough and accurate. You really have a keen sense of the local housing market. Everything ran smoothly and it was stress-free. It was a pleasure working with you, Brenda! We would highly recommend your realtor services for anyone buying or selling. If you want your property sold, Brenda Nicolls is the realtor you need. From signing with Brenda to turning over keys for the new owners – our place was sold in 2 months. Every detail was discussed with us prior, during and after the sale of our property. Brenda knows real estate! We have dealt with about ten realtors since we personally started buying and selling property and the best and most professional realtor we have encountered is without any doubt Brenda Nicolls. She has excellent communication and reporting skills and handled a difficult sale in a most professional and diligent manner over a protracted period as conditions and problems unrelated to the selling price were encountered and dealt with. In the last twenty years we have also been involved professionally with approximately two hundred residential developments that were sold either by realtors using the MLS system or by sales personnel employed directly by the developer. Brenda Nicolls, while not involved in these developments, shone out as a star amongst them and we have no hesitation in recommending her to anyone requiring the services of a realtor. We wanted to let you know how much we appreciate having you as our realtor for the sale of our home. You are very professional and pleasing to work with. We enjoyed very much your enthusiasm and dedication to the process. We respected your advice and you never let us down. Again thanks so much for all your hard work on our behalf. Brenda Nicolls has acted as our realtor in four property transactions over the last ten years, most recently in 2016 in the sale of a Qualicum Beach property. Once again her high level of support, excellent advice and attention to detail was greatly appreciated. I recommend Brenda to any seller or buyer in the area – she provides outstanding professional service.